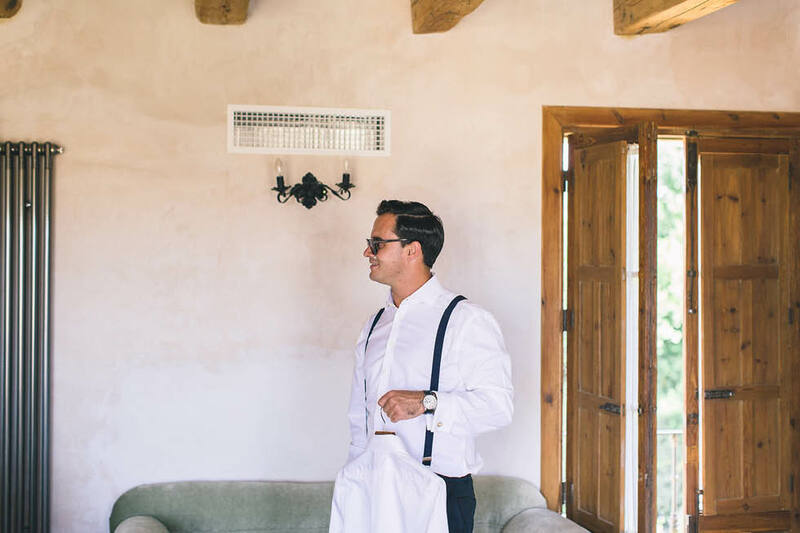 Wedding at Casa La Siesta. 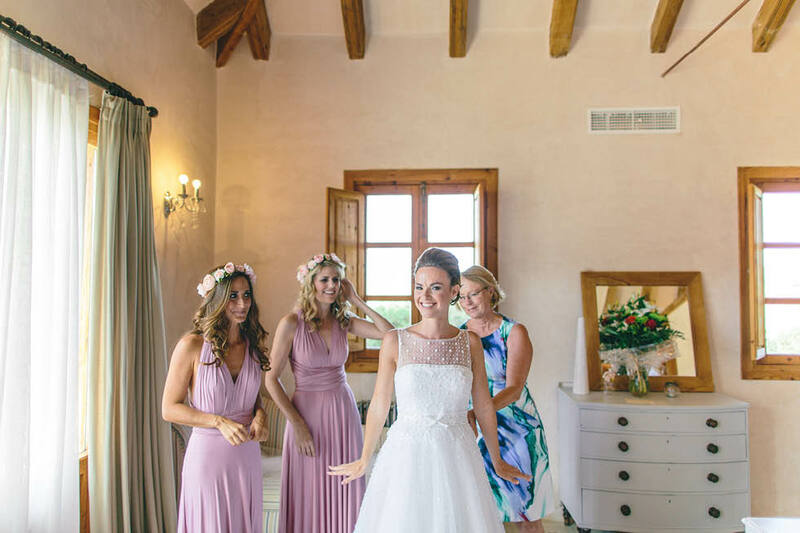 Chloe & John Paul´s wedding at Casa La Siesta. 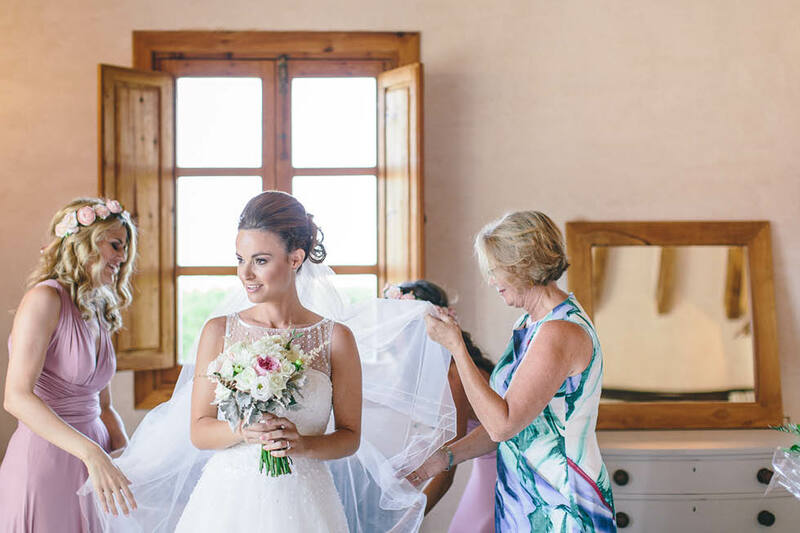 A wedding at Casa La Siesta is unique. 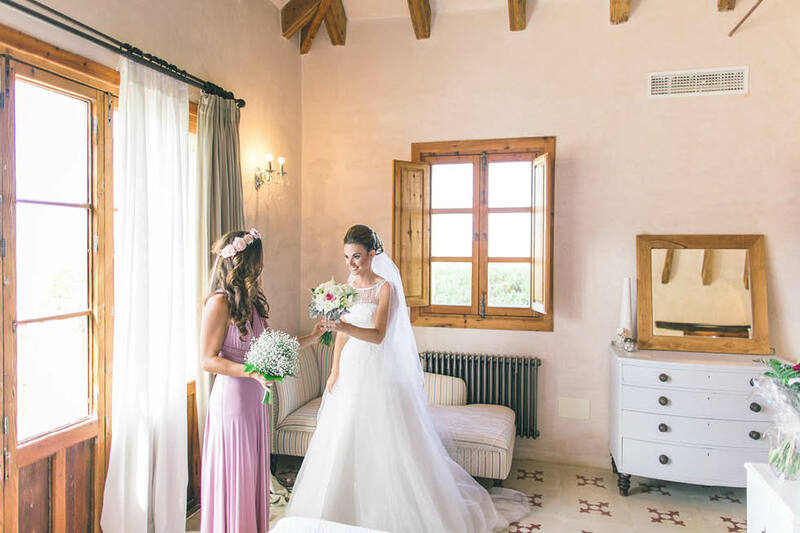 An ideal place for an intimate wedding away from it all. 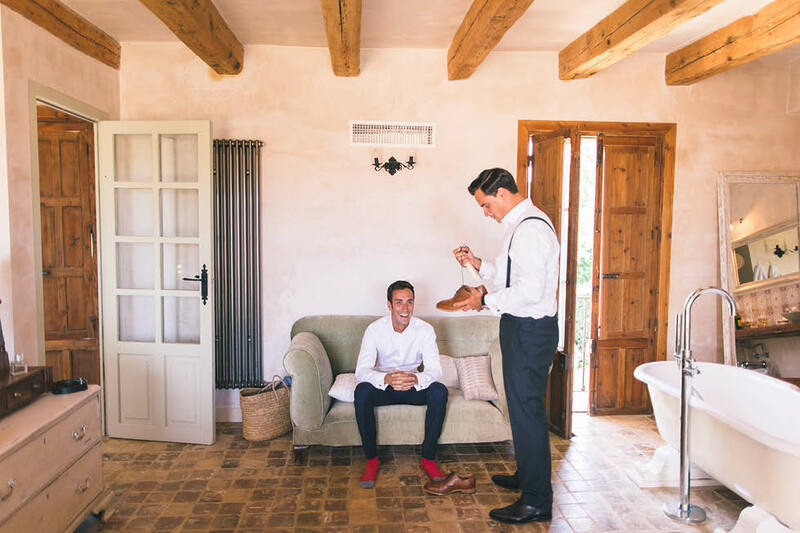 A rustic space with a marked Andalusian style immersed in a unique landscape. 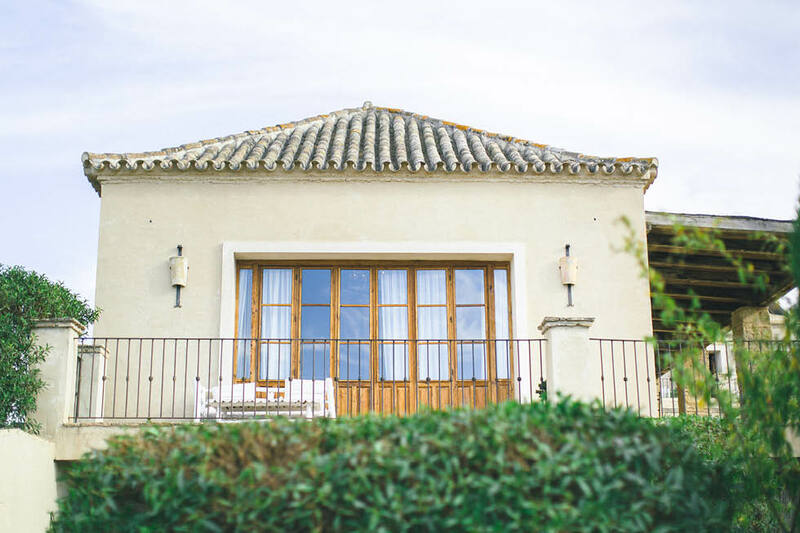 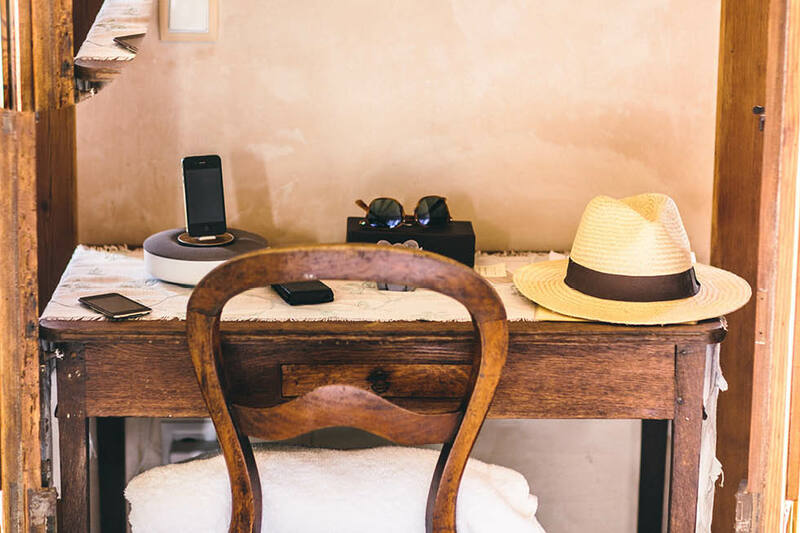 Casa la Siesta is located in the province of Cadiz, between Vejer and Medina Sidonia. 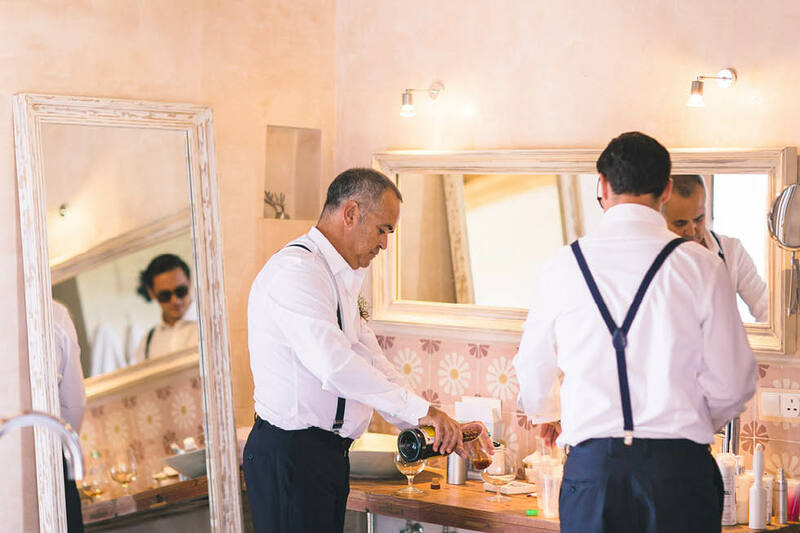 A haven of peace conducive to celebrate a dream wedding in the company of a few friends and family. 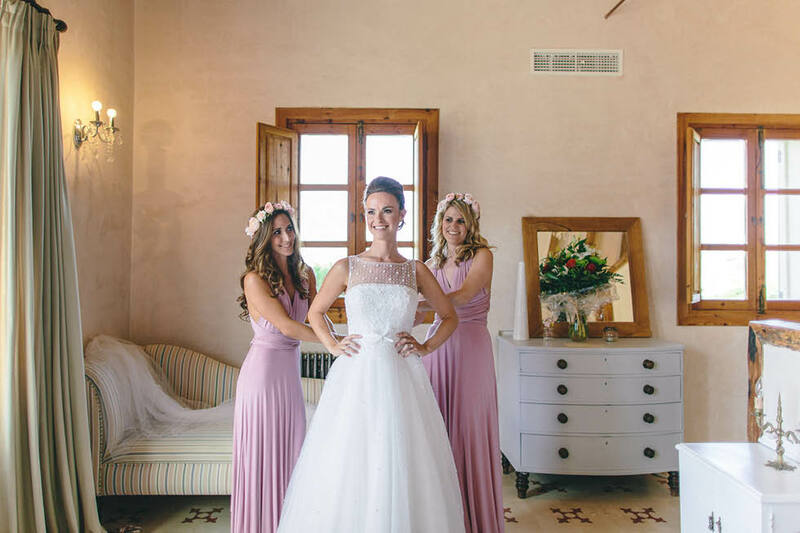 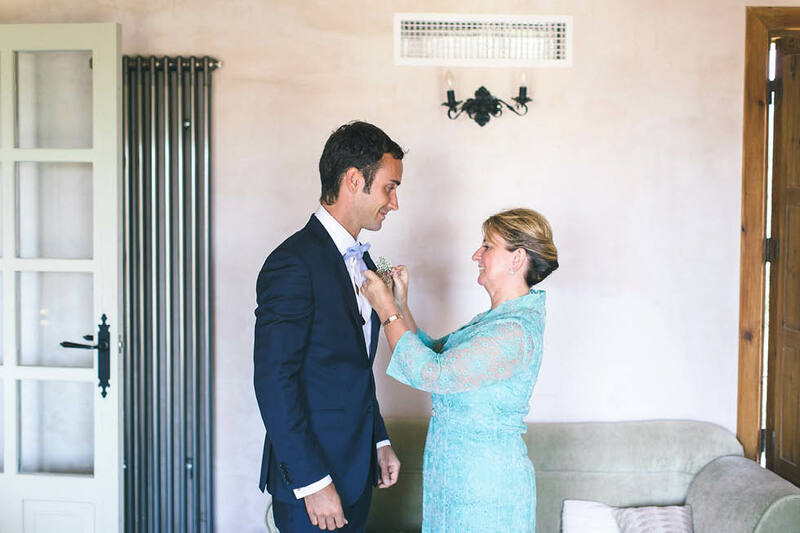 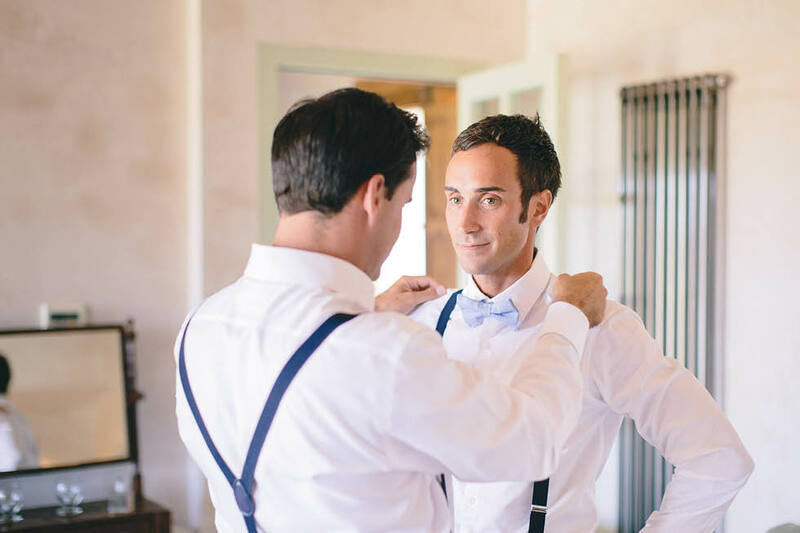 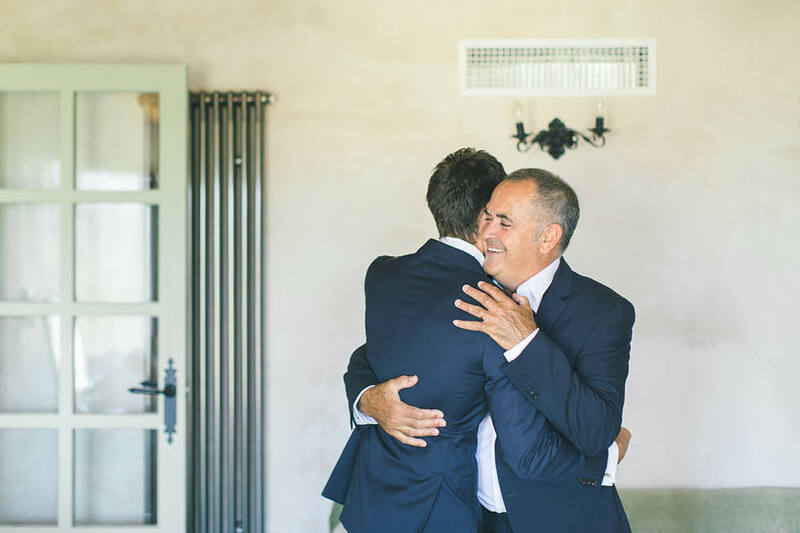 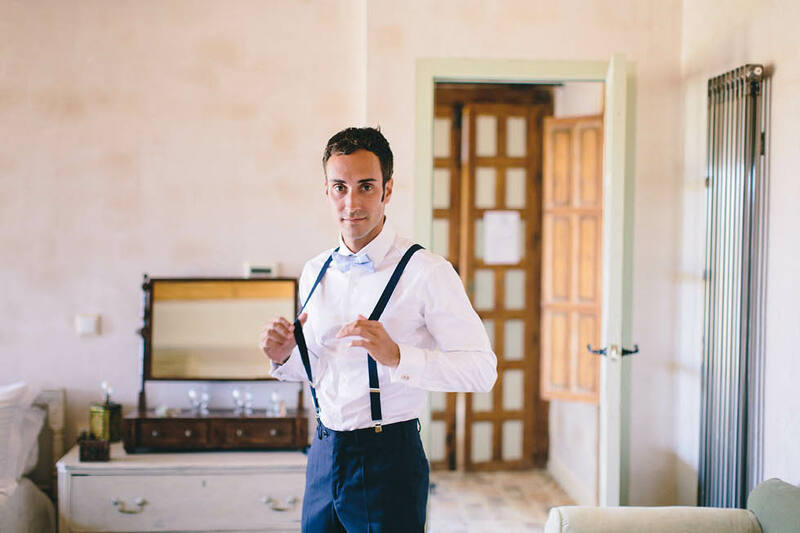 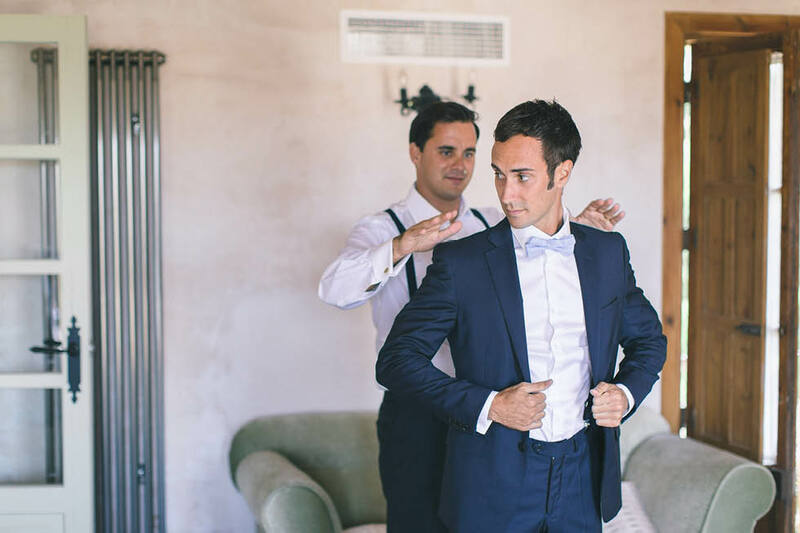 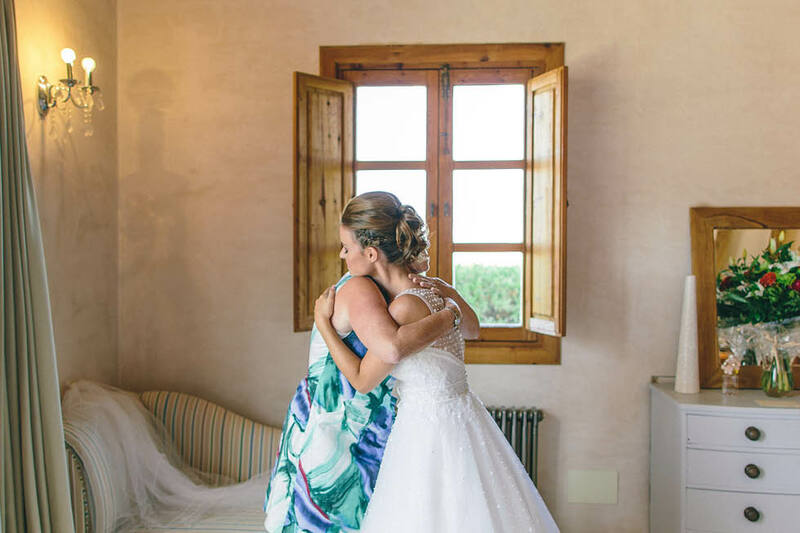 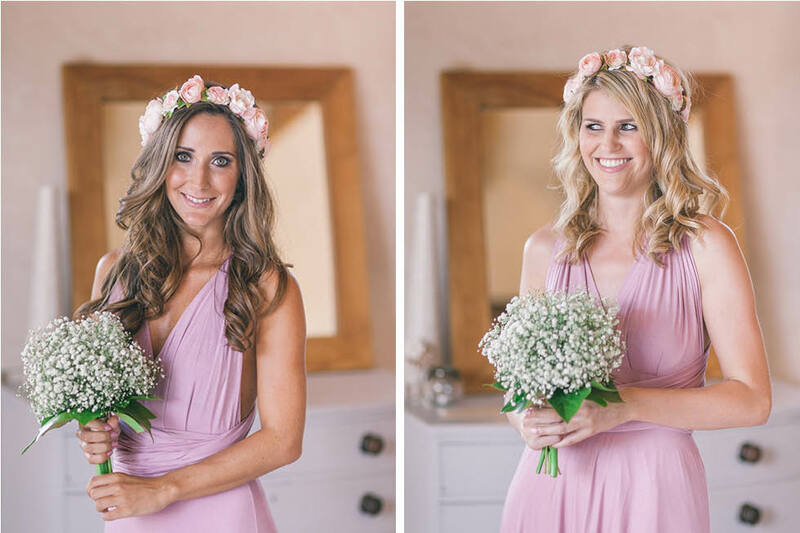 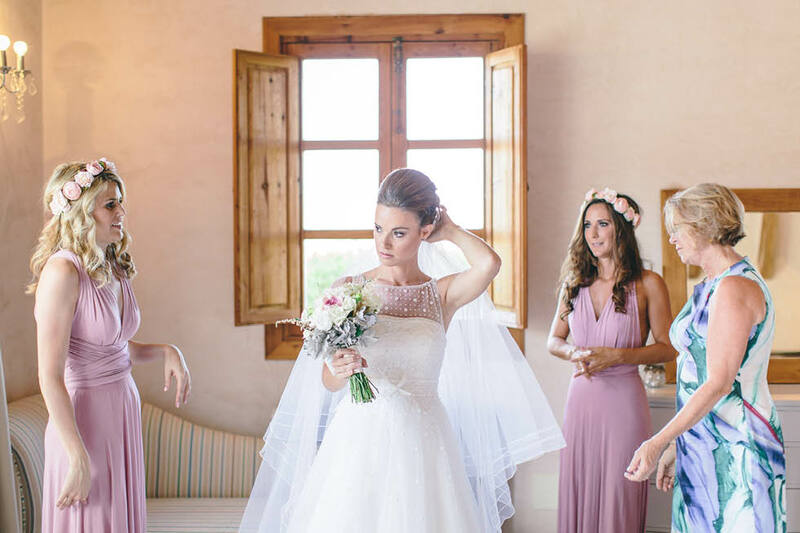 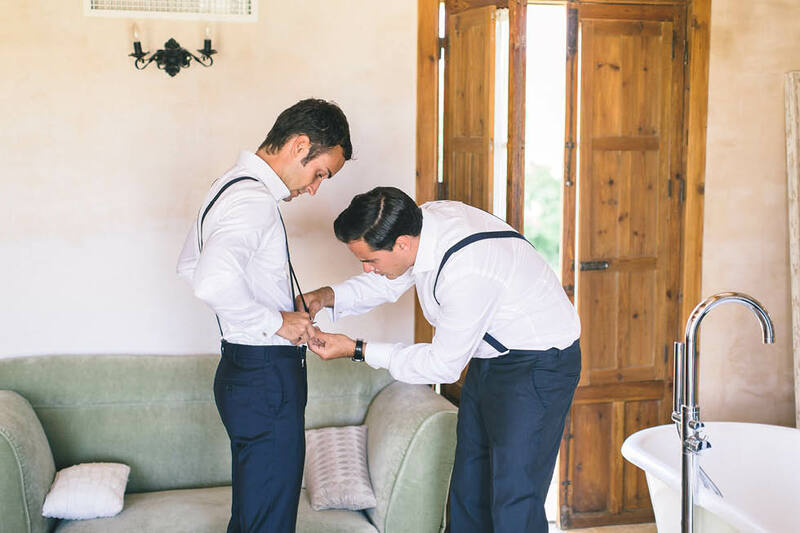 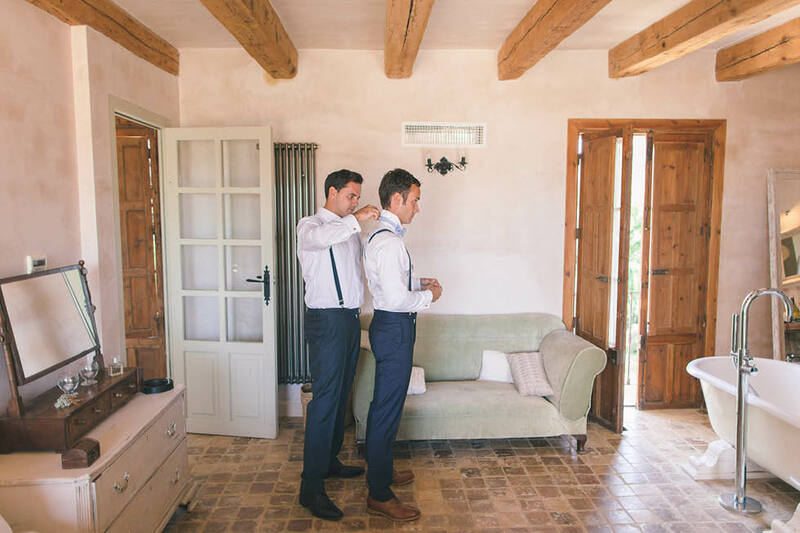 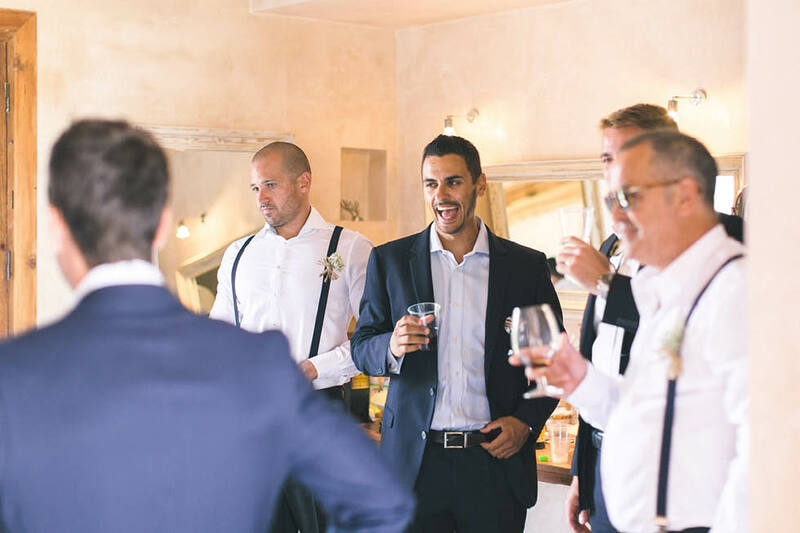 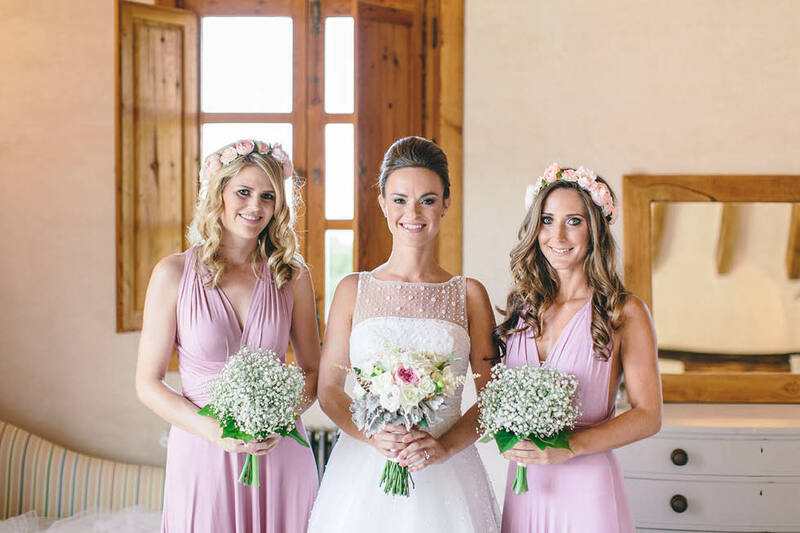 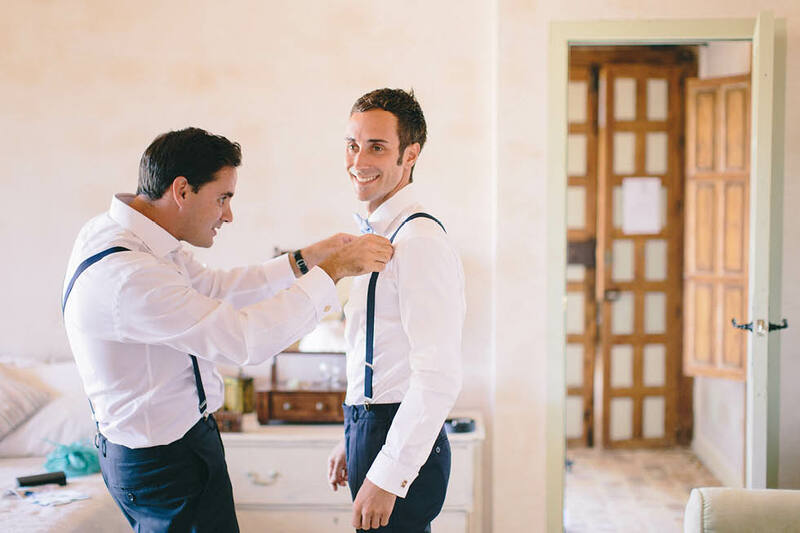 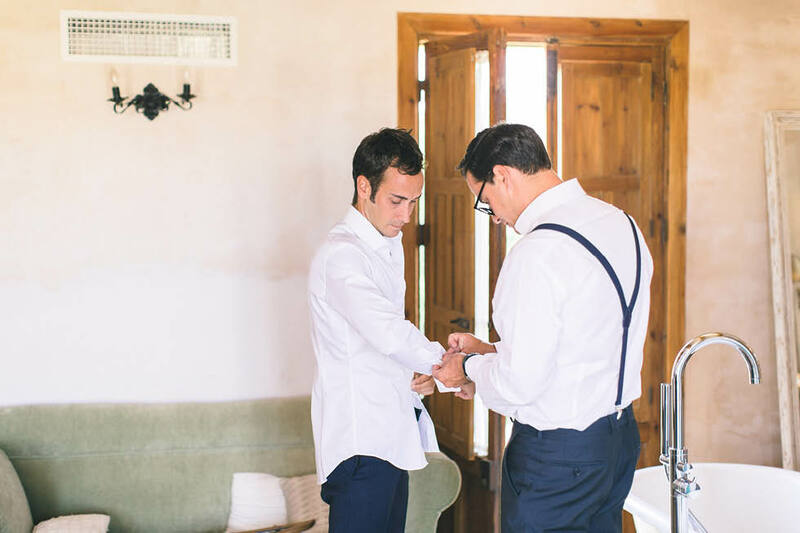 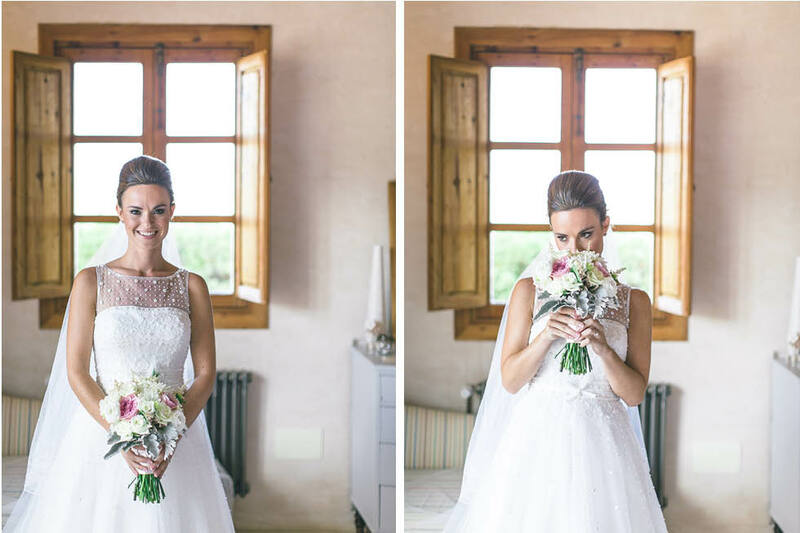 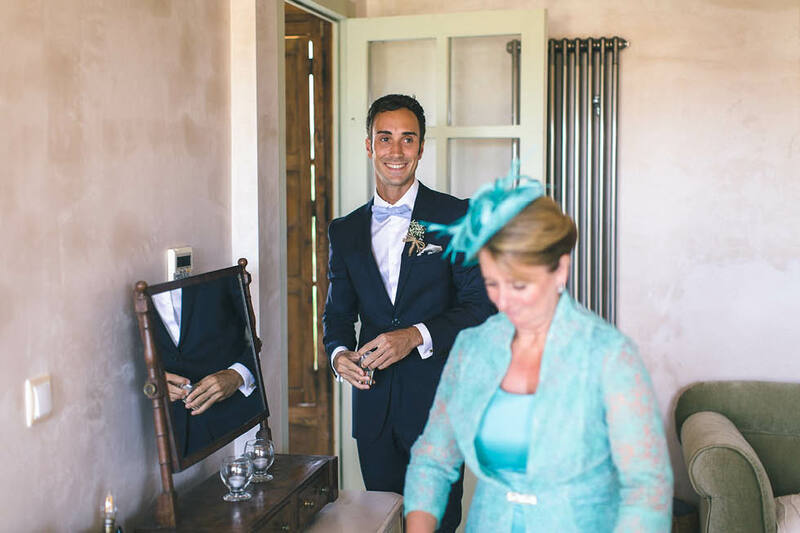 These are the best pictures of Chloe & John Paul´s wedding at Casa La Siesta. 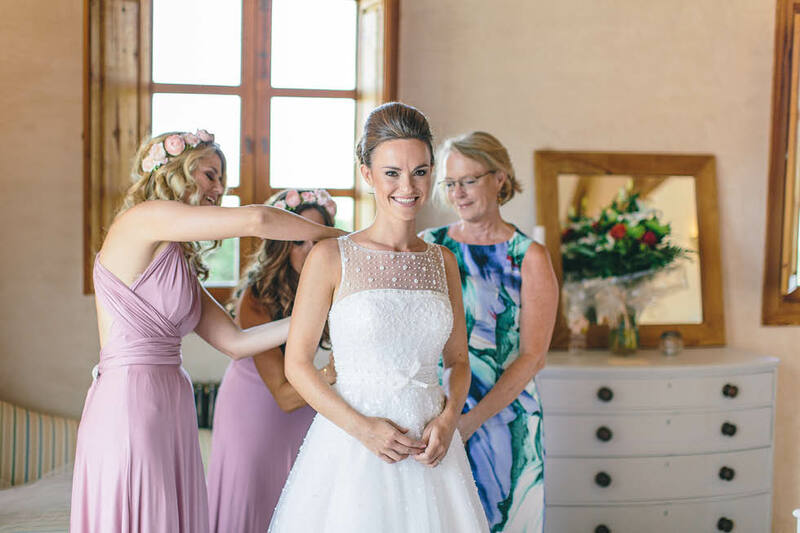 You can read a complete interview to Chloe and John Paul where they telling all the secrets of their dream wedding.